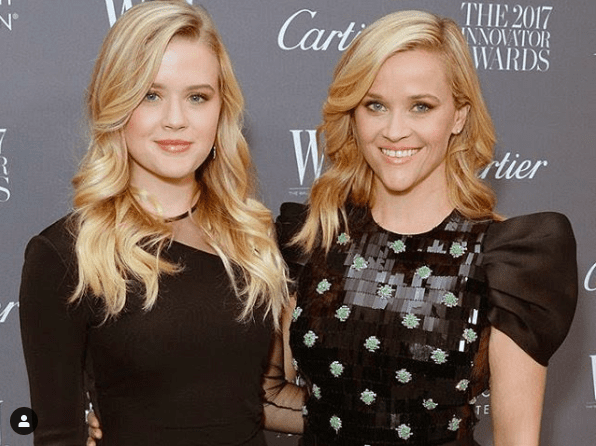 Reese Witherspoon is one of Hollywood’s most accomplished – and busiest – actresses, producers, writers…take your pick. She’s also a mother of three children and her oldest, Ava, is pretty much a carbon copy of her mom (in looks, at any rate). 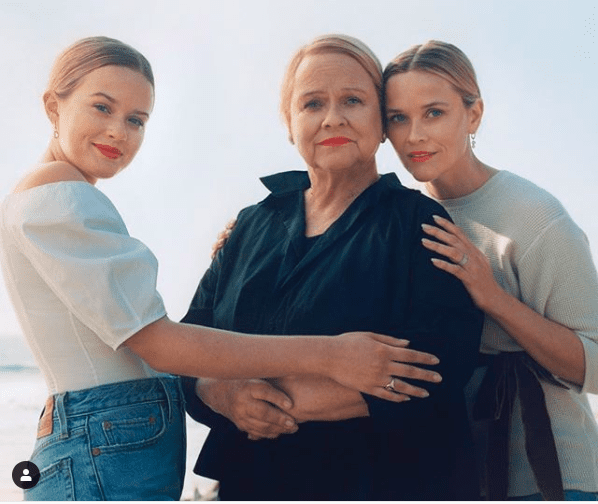 A recent photoshoot with Vogue also included Reese’s mother, and y’all, their genes are crazy strong and beautiful because there can be no mistaking these three for family. 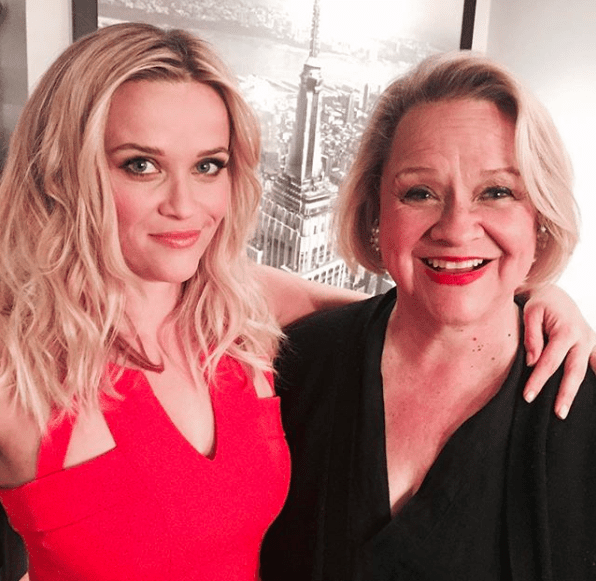 In the interview, Reese talked about admiring her mother, a labor and delivery nurse. Her daughter, Ava, is still young but there’s no doubt that with a grandmother and mother like she has for role models, she’s bound to do amazing things. I can’t wait to see what the Witherspoons do next! Besides look exactly alike, I mean.